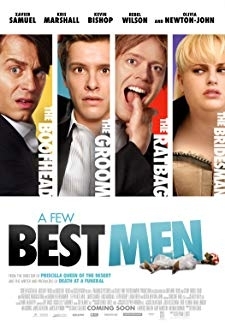 Four friends/fledgling entrepreneurs, knowing that theres something bigger and more innovative than the different error-checking devices theyve built, wrestle over their new invention. 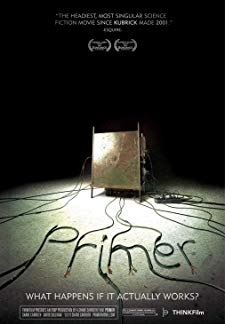 © 2018 Scratchu.com Primer | Shane Carruth, David Sullivan, Casey Gooden, Anand Upadhyaya, Carrie Crawford, Jay Butler, John Carruth, Juan Tapia, Ashley Warren, Samantha Thomson, Chip Carruth, Delaney Price, Jack Pyland, Keith Bradshaw, Ashok Upadhyaya - Primer (2004) | English Movie | 6.9/10 | Synopsis : Four friends/fledgling entrepreneurs, knowing that theres something bigger and more innovative than the different error-checking devices theyve built, wrestle over their new invention.... Watch Online!! !